Desire to let go of past hurts? Learn how to forgive? 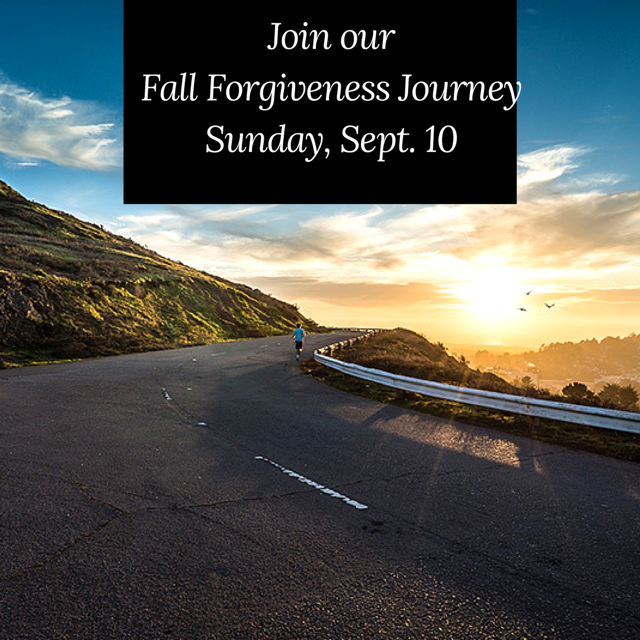 Join us for our 6 week Fall Forgiveness Journey, beginning Sunday Sept 10. Facilitated by H4H Director Kathy Young and Marriage/Family Therapist Damaris Martinez of Eagle Rock Therapy. Email kathy@hope4hollywood.com with any questions!